The film tells about the life of a group of employees who mengalama the less fun with their superiors. Even so upset, implied a desire to beat, torture, until the more severe end the life of the goddamn boss. Looks like this is a real portrait of all the people across the country who work as employees. 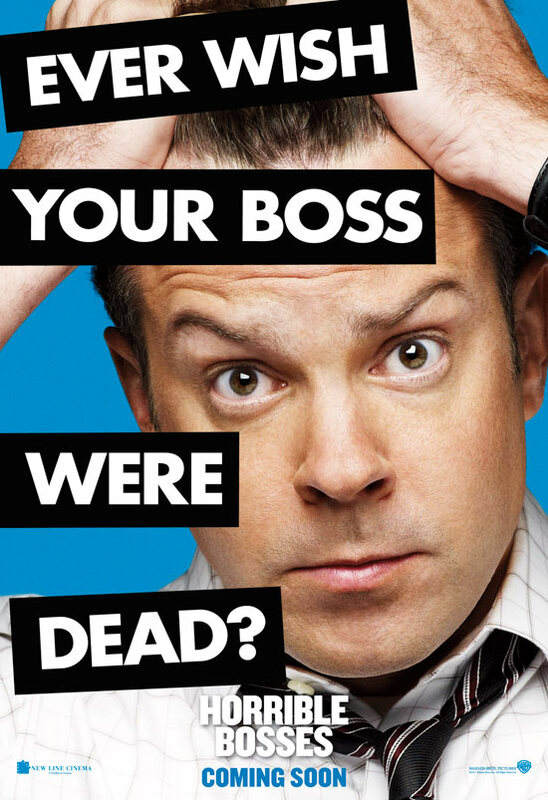 Despite working in different places; Dale Arbus (Charlie Day), Kurt Buckman (Jason Sudeikis) Nick Hendricks (Jason Bateman) have one thing in common, that is always the subject of torture his boss at the office. It's hard to find the right words to describe this feeling of anger against the trio of officials of the boss's behavior.